FREE Avon Slicks - Never Used! FREE pick up for never used slicks! These are the Avon equivalent to Goodyear/Hoosier Cantilevers. 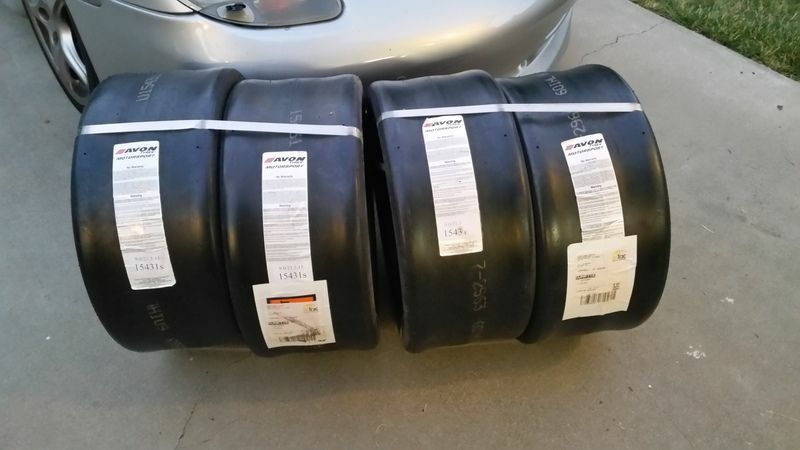 (4) 9.0 x 23.3 x 15 – 15431S Road Race tires – Avon equivalents to Hoosier Canti’s (normally $375 each, now $125 each). If they are not picked up soon, they will be going to the landfill. Re: FREE Avon Slicks - Never Used!